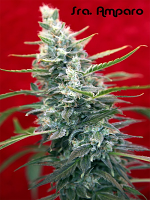 Created in 2006, the Reggae Seeds cannabis seed bank is dedicated to the development of new and exciting marijuana strains. This award winning weed seed bank is renowned around the world for its amazing flavours and potent cannabis seeds. The team is committed to searching for, selecting, and creating great genetics – taking little treasures, making crosses, and making them available to the market. Reggae Seeds focuses on genetics that carry very high concentrations of CBD, making these marijuana seeds perfect for medicinal use. Here at Sensible Seeds, we explore the globe in order to bring you the very best cannabis seeds from the world’s leading marijuana seed banks, at cheap prices. 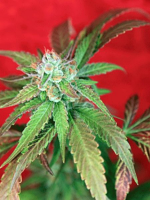 We supply over 3000 different cannabis strains from a wide range of weed seed banks, such as Reggae Seeds. 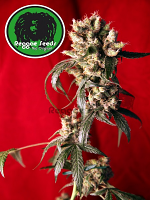 Our collection of Reggae Seeds cannabis seeds includes strains such as Reggae Seeds Bass Line, Reggae Seeds Blackdance Feminised, Reggae Seeds Guayaka Regular, Reggae Seeds Juanita La Lagromose Feminised, Reggae Seeds Respect Regular, Reggae Seeds Revolution Regular, and Reggae Seeds Sra. Amparo Feminised. 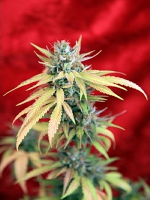 If you’re looking to buy cheap marijuana seeds or for more information about our range of Reggae Seeds cannabis seeds, or any of our other seed banks, please do not hesitate to contact us. We’re always happy to help!